Mr Bye was one of four members of staff who left us to join up on the outbreak of war in 1914, and now the gallant editor of the ‘Draconian’ has persuaded him to contribute an article about the modern wonder that is the Tank, together with an excellent sketch. As Capt. WRG Bye MC DSO (Royal West Surrey Regiment), he has had ample opportunity to acquaint himself with them. “The latest Tank – Mark V one star – besides being much superior to the older type in speed, power, armament etc., is also so constructed as to render the crews immune from ‘splashing.’ In the older Tank many serious casualties were caused to the crews by sprays of molten lead which flew into the interior through the crevices etc., in the plate, when the Tank was under rifle fire and machine gun fire. My first Tank ride was… 1½ miles in a Mark V one star over rather variegated country comprising many trenches and fear-inspiring ditches. After a short time we began to imagine ourselves in danger of being melted alive and so the side doors and top apertures were opened, which relieved our distress somewhat. And yet a trained crew are capable of sticking that stifling oily atmosphere for eight hours. Despite Mr. Bye’s words, as someone happiest on the open sea, I am not sure I could endure the conditions suffered by those brave soldiers who manned these Tanks. It is rather appropriate to produce this article today, as it is a year ago to the day that the Battle of Cambrai, famously involving over 400 tanks, started. Roderick Haigh’s sister has kindly shared with us a letter she has received from him. 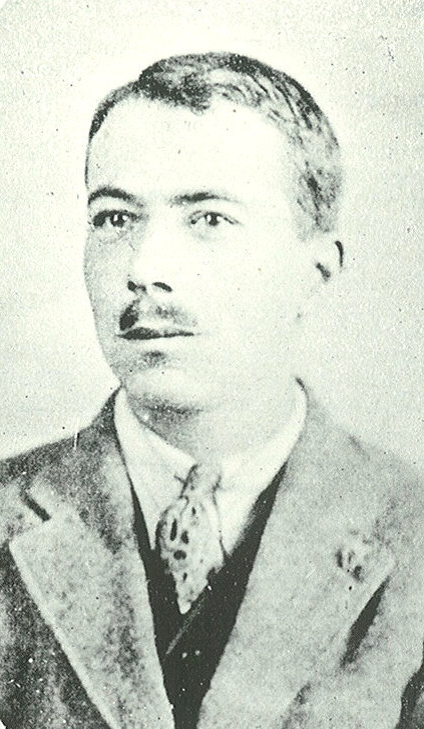 Roderick’s father is a Fellow and Tutor of Corpus Christi College Oxford and Roderick won an Exhibition to Winchester from the OPS before going up to his father’s college. 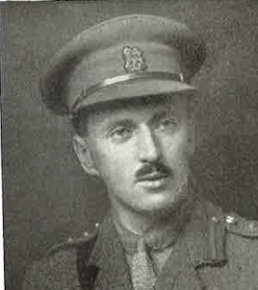 He took up a commission in the Queen’s Royal West Surrey Regiment in 1911 and is now serving with the BEF. “I am extremely fit, and thoroughly enjoying myself. We are all inspired with the justice of our cause, and by the fact that we are fighting for the cause of honour and liberty throughout the world. The question at stake is whether liberty and justice or military despotism and tyranny are to prevail. It is a great privilege to fight in such a struggle. Under Mr. Wallace’s superintendence a really good rifle range has been made with 12 feet high butts, and firing sheds at 25 and 50 yards. It is parallel with the Cherwell at the east end of the field. 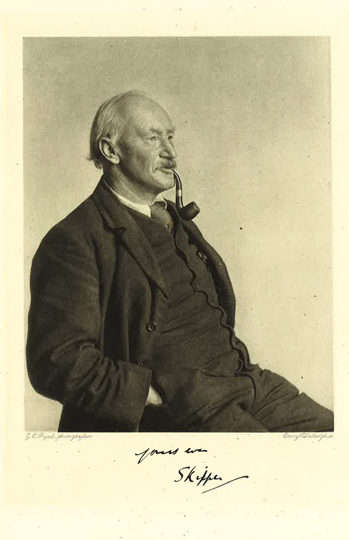 Colonel Henry has most kindly taken batches of boys to the Oxford Rifle Range whilst ours was being made and had taught them the beginnings of shooting. Some of them are very promising and we hope to have regular competitions next term. We have six BSA miniature rifles with .22 ‘long’ cartridges and the Staff and visiting Old Boys have lively competitions. The field is being used considerably by Oxford recruits as a drilling ground. 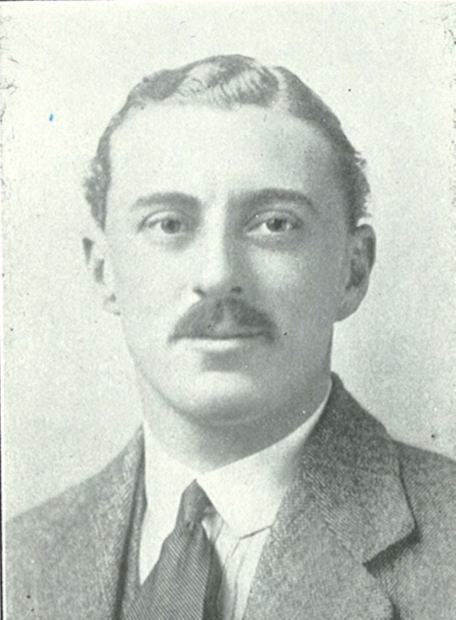 The recruits have been drilled by Sholto Marcon, Billy Smyth, Alasdair Macdonell and other Old Boys. I shall be very glad to let the range be used for practice under responsible officers during the holidays. Cyril Pouncey, in my top form, has written a capital poem, which we shall put in the next edition of ‘The Draconian’. If what men say is really true? And cutting short the Belgian life. And turn cathedrals upside down. And often poor civilians kill. Oh! Kaiser, is this really true? In the ‘Times’ today we note the death in action of one of our Old Boys. Lieut. 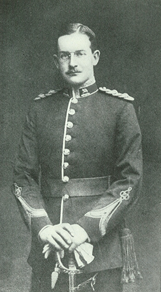 Robert Pringle (Queen’s Royal West Surrey Regiment). We regret to announce the death of Robert Pringle. He had been in the Army since 1907 and was one of the first Old Dragons into battle, seeing action at Mons. 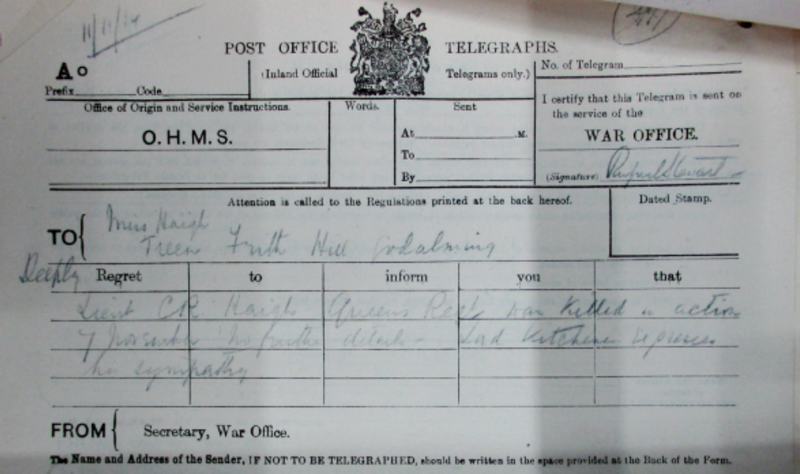 We understand that he died of wounds suffered in the battle going on near the River Aisne on September 15th. Robert was a boarder with us for just one year (1895-96) and went on to Winchester via St. Cuthbert’s, Malvern. He was married in April 1913 and leaves a wife and daughter, to whom we send our condolences.